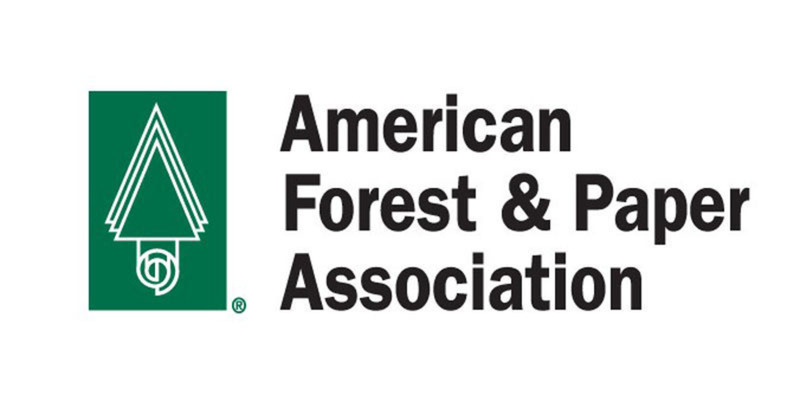 The American Forest & Paper Association (AF&PA) presented its 2018 Better Practices, Better Planet 2020 Sustainability Awards at AF&PA’s annual meeting on Friday, Nov. 9 in Dallas, Texas. “Our members continue to demonstrate their commitment toward achieving the Better Practices, Better Planet 2020 sustainability goals,” said AF&PA President and CEO Donna Harman. “We are proud to honor the achievements of this year’s award winners and to represent companies that are leaders in sustainability.” Donna added further. Projects that support progress toward the Better Practices, Better Planet 2020 sustainability goals qualify for recognition in the “Leadership” category, which has five subcategories that correspond to the goals: Energy Efficiency/Greenhouse Gas Reduction, Paper Recovery for Recycling, Safety, Sustainable Forest Management and Water. The “Innovation in Sustainability” award is reserved for projects that merit recognition for their contribution to sustainable business practices, not one of the goals specifically. AF&PA’s 2018 Sustainability Report showed that the U.S. pulp, paper, packaging, tissue and wood products manufacturing industry has made significant, measurable progress toward achieving its Better Practices, Better Planet 2020 sustainability goals.